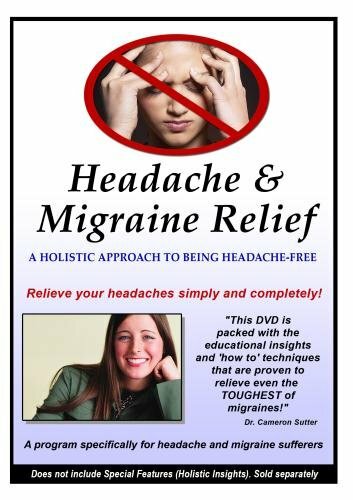 Holistic approach to curing tension-type headaches and migraine headaches. Holistic insights for those who are suffering. Note: Holistic Insight Bonus Features sold separately for $19.95 or included in our soon-to-be-released multi-disc set for $39.95.